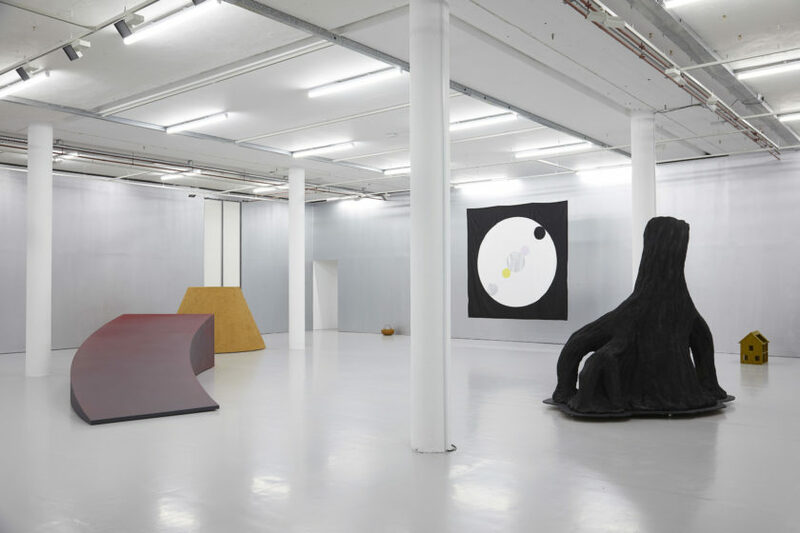 Irish artist Jesse Jones presents The Struggle Against Ourselves, proposing new forms of collective action. 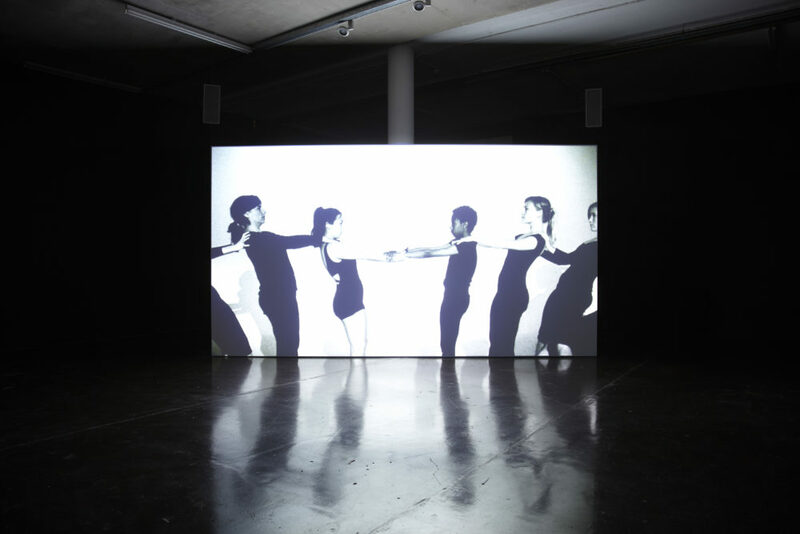 The work of Irish artist Jesse Jones seeks out the false starts and forgotten dreams of the early avant-garde, tracing the appropriation of radical aesthetics by mass entertainment through exploring the legacies of cinema as a social and political medium. In revisiting twentieth century revolutionary movements through their cultural manifestations, Jones proposes that new forms of collective action and self-representation may yet be possible. 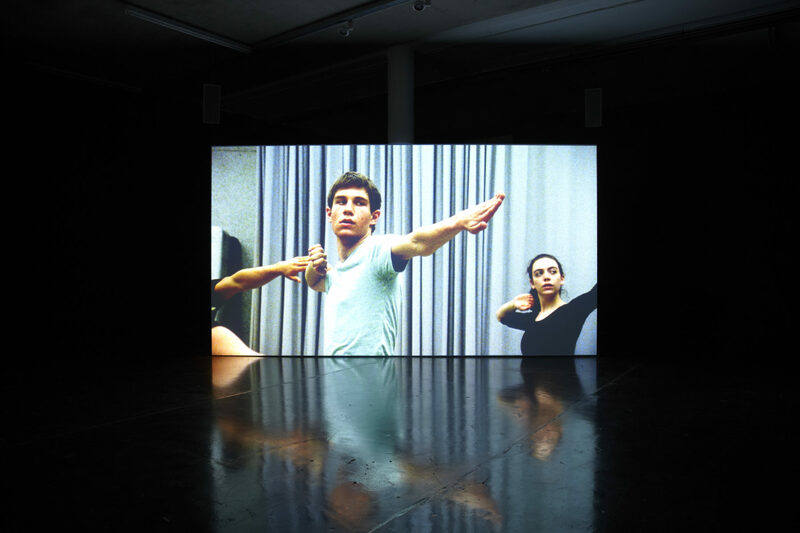 Her 2011 film The Struggle Against Ourselves, exhibited for the first time in the UK, transposes the post-revolutionary acting workshops of Vsevolod Meyerhold (1874-1940) to Los Angeles, the heart of the American film industry. There the artist worked with theatre director Chi-wang Yang and students from CalArts to restage a series of Meyerhold’s ‘études’, symbolic physical gestures that resemble elements of dance. Later denounced by Stalin as a traitor to the project of Socialist Realism, Meyerhold intended the movements’ form and synchrony as a political display that would raise the consciousness of the working class. Jones draws links between Meyerhold’s project and the later Hollywood spectacle of Busby Berkeley film productions, both of which enact a legacy of militarism and violence through their regimented, choreographed actions. Unlike the mechanised perfection of the latter, however, The Struggle Against Ourselves features students striving with a dedicated honesty – sometimes succeeding, sometimes faltering – to recreate a series of études, relying on group cooperation as well as an intense bodily dedication. 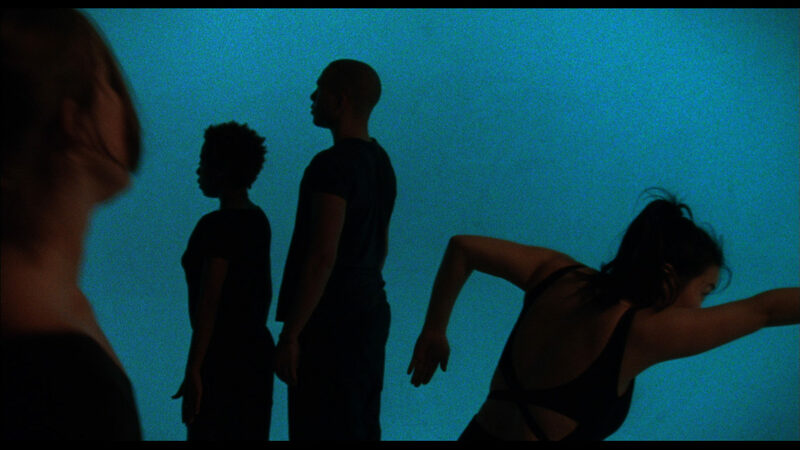 In its final stages, this hypnotic and melancholic film shifts from rehearsal to a performance in which the actors are isolated against a blank backdrop, as if temporarily suspended in an alternate space of an imagined future that never arrives but that still holds potential for the present. The film’s haunting Bach-inspired soundtrack features a performance by Jones’s frequent collaborator, theremin virtuosa Lydia Kavina. For this installation at Spike Island, the music continues beyond the end of the film, triggering a synchronised display of lights that illuminates the stage-like seating area. This gesture extends the space and rhythms of the film, implicating the viewer momentarily in a wider struggle toward unified action. Jesse Jones is a Dublin-based artist. 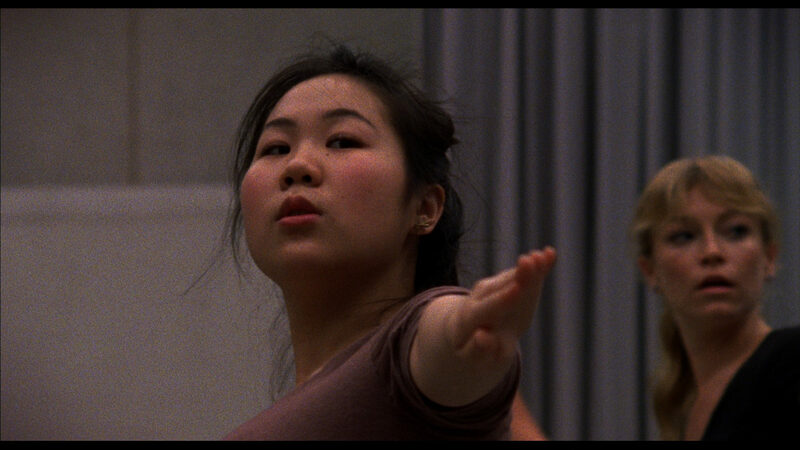 Her practice crosses the media of film, performance and installation. Often working through collaborative structures, she explores how historical instances of communal culture may hold resonance in our current social and political experiences. 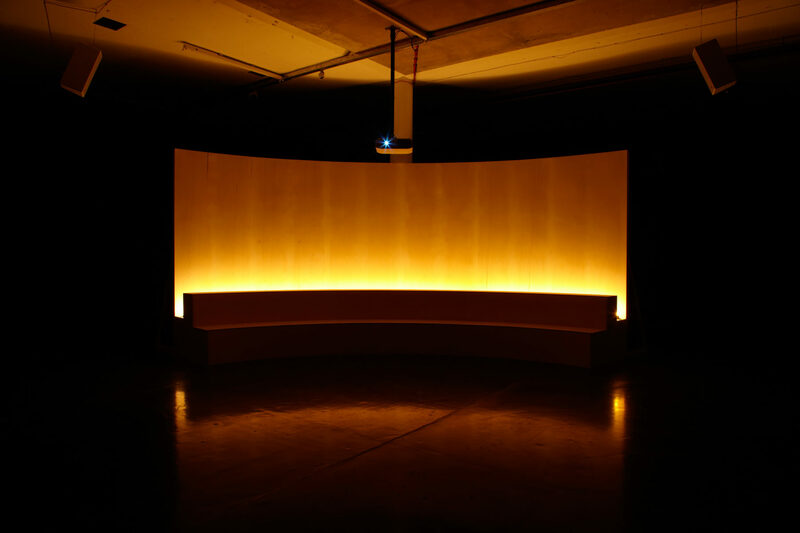 Jones’ practice is multi-platform, working in film installation, performance and sculpture. Her recent work proposes a re-imagining of the relationship between the Law and the body through speculative feminism. Using a form of expanded cinema she explores magical counter-narratives to the State drawn from suppressed archetypes and myth. She represented Ireland at the Venice Biennale 2017. 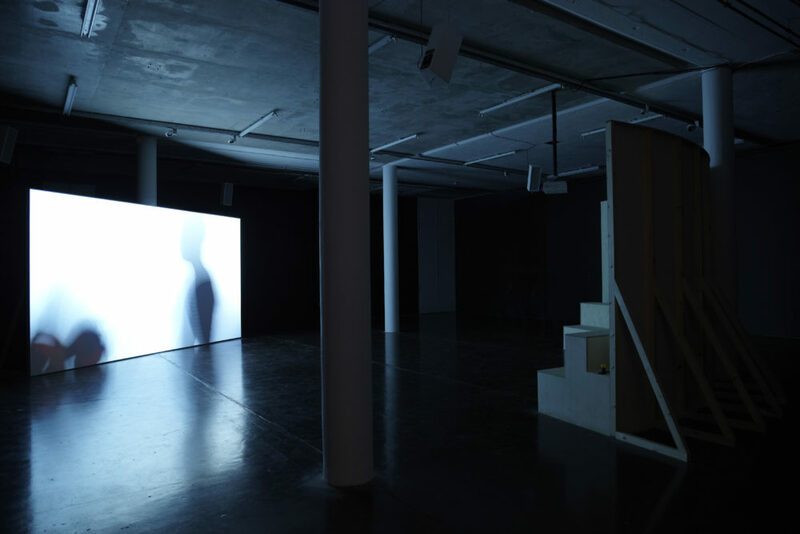 Other recent exhibitions and projects prior to representing Ireland at the Venice Biennale in 2017, include the major new work In the Shadow of the State, with Sarah Browne, commissioned by Artangel (UK) and Create with funding support from Ireland 2016. 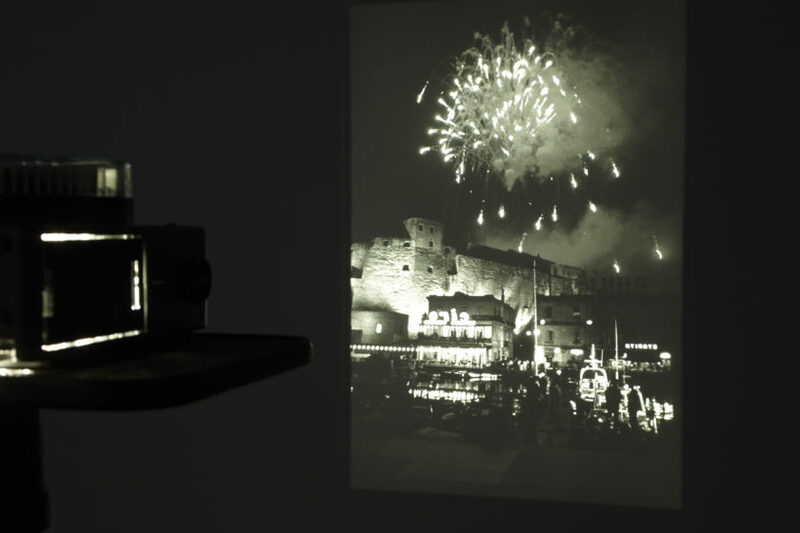 Upcoming solo exhibitions include: Talbot Rice Gallery Edinburgh and Guggenheim Bilbao.